Historical novels can open windows onto the past, shedding light on parts of society previously hidden from view. Already segregated because of their religion, and with their influence kept to the private sphere, the lives of Jewish women in Renaissance Venice were more concealed than many. In her debut novel, Roberta Rich introduces a unique heroine, and her wry humour leavens a serious subject. 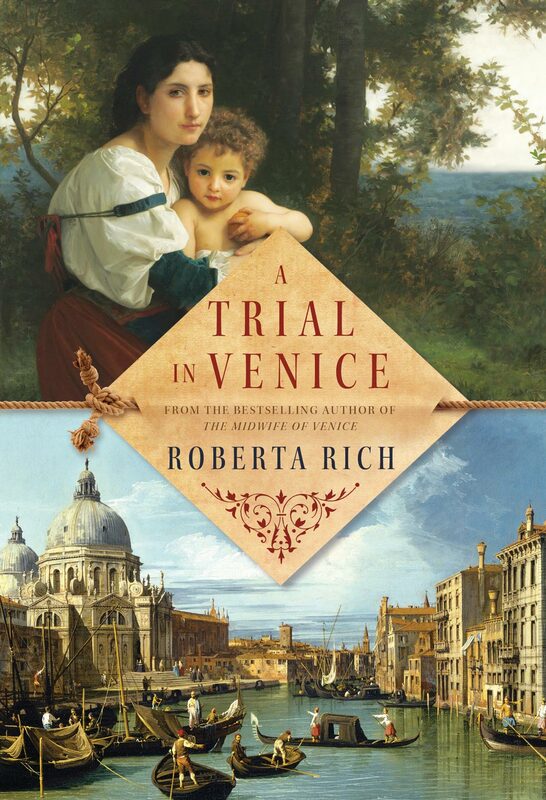 Not wholly an intense social drama or an over-the-top adventure, The Midwife of Venice is a quirky yet diverting blend of both.